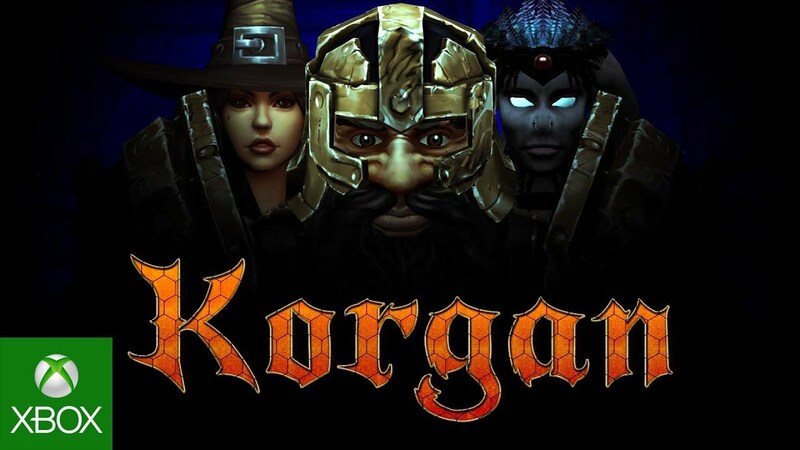 Check out Korgan, an episodic 16th century setting Dungeon Crawler Game. It has a story player mode you can always skip through or switch your character in real time to face different kind of enemies or obstacles. In a more complex configuration, they can really put together all their abilities which include freezing an enemy with the mage, then switch your character to the warrior and finish him with brute force, or you can as well shoot him with the hunter if need be. Each character has have got their own abilities, strengths and weakness.